We are so excited to celebrate passing 12,000 fans on Facebook, so we wanted to host a little giveaway of something awesome from Skip Hop‘s NEWEST line of toys! Skip Hop recently announced the introduction of it’s Giraffe Safari Toy collection, joining Skip Hop’s much-loved Treetop Friends, Alphabet Zoo and Wood Toy lines. The Giraffe Safari line includes nine whimsical pieces featuring modern graphics and beautiful colors. The soft developmental toys allow baby to play in endless ways. 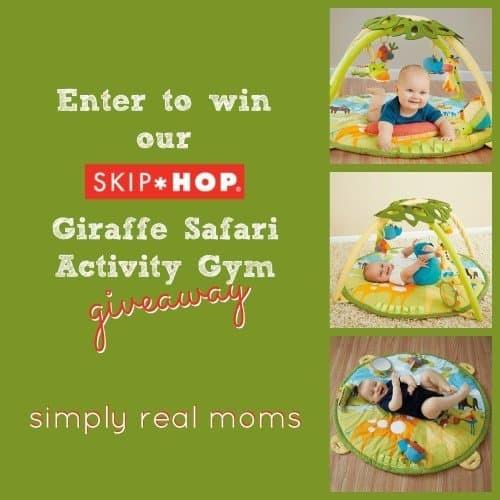 And you can enter to win the amazing Activity Gym, thanks to Skip Hop! 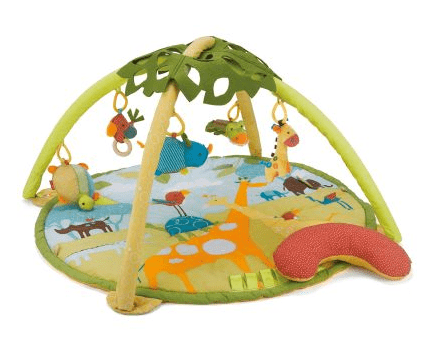 The Giraffe Safari Activity Gym is a leafy canopy and 5 detachable animal friends that bring the jungle indoors. This multi-sensory playmat grows with baby. Soft arches with 12+ loops let the brightly colored, multi-patterned animals hang high, low or on the mat. Baby can gaze at the cut-out patterns overhead in the felt canopy, or she can reach to explore puffy and silky textures, crinkles, squeaks and chimes. The Activity Gym features 22 developmental activities. This adorable activity mat retails for $75, but you can win one for FREE by entering below! I really love the giraffe activity toy as well! The mirror puppet and the twist & smile crocodile are adorable, all the items would make great gifts for someone on my list! This activity gym is adorable ! I love all the cute little animals. 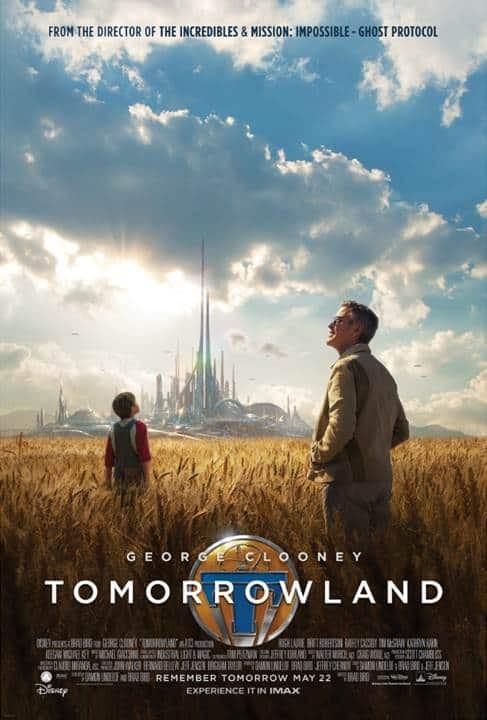 It’ll be perfect for new baby coming in February. I wish we would have had this when my son was little! I love the twist and smile crock! So cute! I like the Puppet Activity Book! This would make a perfect gift for my newest niece! She is 2 months old and would be ready for this soon! I like the squeeze rattle toy. So cute! I love the Giraffe activity toy too! I have been eyeing this for my newborn! The Twist and Smile crocodile is adorable! Anything giraffe it is our theme!!! Love the Giraffe Activity Toy! I love the chime ball!